Milwaukee is the largest city in the state of Wisconsin. Throughout the years, the city has garnered quite a few nicknames including Cream City, Brew City, Beer City, Brew Town, Beertown, Miltown, The Mil, MKE, The City of Festivals, Deutsch-Athen (German Athens) and The Four. 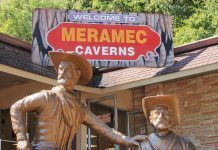 It has become the go-to spot for tourists and travelers when in Wisconsin but in a city that measures up at 96.84 square miles, it is quite the task to find which spots are the best to visit. For those that enjoy a taste of arts, culture and history, then Milwaukee Public Museum is one of the top places to be. 3 What are the operating hours in the Milwaukee Public Museum? 4 What are the ticket prices in the Milwaukee Public Museum? 5 Why Milwaukee Public Museum is Well-Loved By Many? 5.4 It Lets You See the House of One of Belle Gunness’ Victims in its European Village? 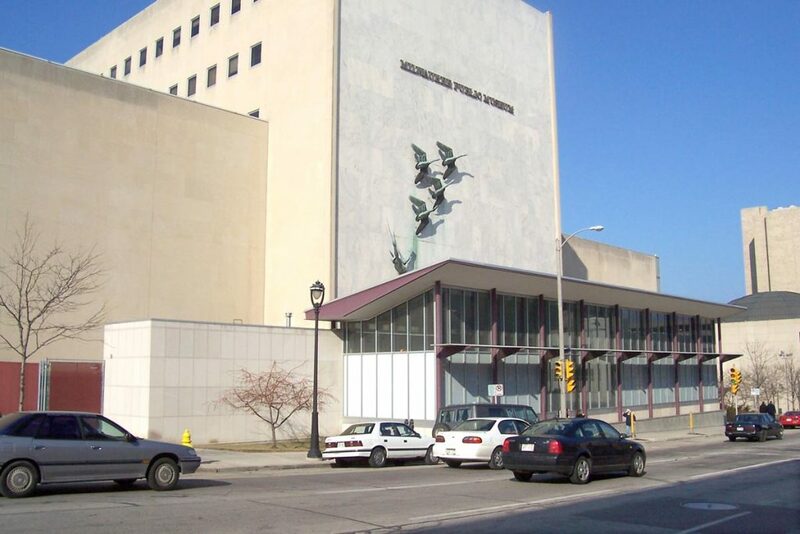 The Milwaukee Public Museum, also known as MPM, is a natural and human history museum. This massive hotspot is located in downtown Milwaukee. The Museum has three floors of exhibits to visit and nearly countless attractions to see. Aside from its massive collection of set pieces, the historical museum also has the first Dome Theater in the state of Wisconsin. 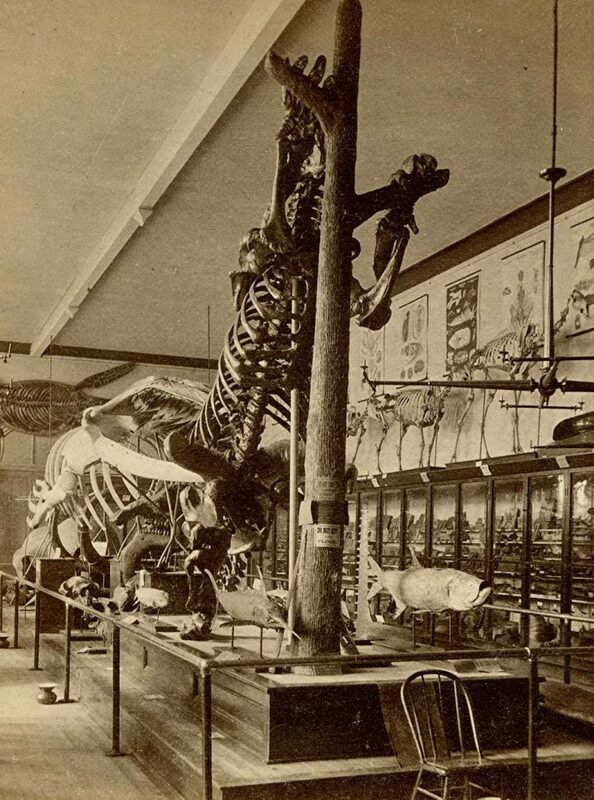 The Milwaukee Public Museum carries years upon years of history within is corners but in itself, the museum is chock-filled with history which dates back to the late 19th century. It is a piece of Milwaukee’s and Wisconsin’s centuries long timeline in the US and it has become the epitome of everything the area has to offer. It was established during the late 19th century and it was one of the first major American museum upon its creation. 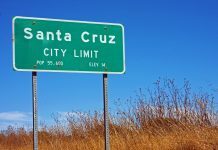 It was officially chartered in 1882 but the history books suggest that its establishment can be traced as far back as 1851. The museum began to form up when students from the German-English Academy in Milwaukee went on field trips that allowed them to collect specimens that are organic, geological and archaeological in nature. In 1857, more entities began drawing interest in the German-English Academy’s collection. The administration running the academy later on decided it was time to help the collection grow and it was informally called as “The Museum.” After a few years, the academy got a state legislature from the City of Milwaukee which makes the collection into a free public museum for Wisconsin natives to come and visit. The Milwaukee Public Museum that we see now begun construction in 1960 and it was fully completed in 1962. During the past years, the original collection from the German-English Academy continued to grow. Its once humble beginnings allowed to become one of the largest museums in the US. Aside from special exhibits that come every once in a while, the Milwaukee Public Museum also has a few permanent exhibits for everyone else to see all year-round. Some of the best permanent exhibits includes Africa, Arctic, and Asia. These massive set pieces include dioramas and collections that best represent their namesake. For instance, the Africa exhibit houses four large dioramas that showcase the humble early beginnings of life in the continent. The dioramas themselves as made excellently and it perfectly depicts the life we never saw. 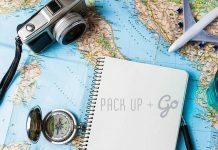 It is hard to go through all of the unique things to see in the Milwaukee Public Museum but before doing so, it would be great to first understand a few traveling tips. Getting the rundown on these basics can make the trip really worth it so let us first start will all there is to know about the museum. What are the operating hours in the Milwaukee Public Museum? What is even better about the Milwaukee Public Museum is that it is open on all days of the week. During the weekdays, the museum opens and closes its doors at 10AM and 5PM respectively. On Saturdays, the museum opens an hour earlier but it closes at the same time. On Sundays, the museum opens its doors at 11AM and closes at 5PM as well. The cafes, restaurants and gift shops in the museum also open at varying times so people should check these out as well so they can plan out their trips even better. The museum closes is not open during a few specific dates including July 4, November 22 and December 25. There are also some dates when the museum closes earlier than its regular 5PM closing time. The good thing is that the museum’s website is regularly updated so it is easy to plan trips depending on its schedule. What are the ticket prices in the Milwaukee Public Museum? Admission into the Milwaukee Public Museum is not exactly free but the fees are well worth it. 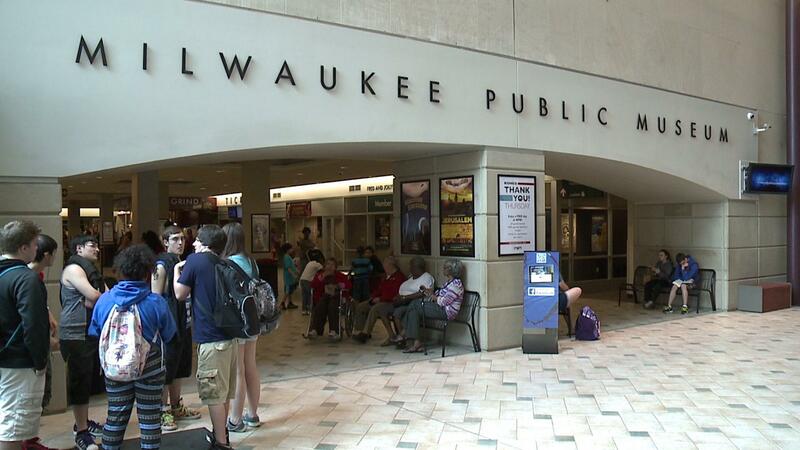 Before talking about the ticket prices in the museum, it is important to note that regular visitors can save up on a lot of dollars if they choose to become a member of the Milwaukee Public Museum. Membership can bag people quite a few benefits so it is not something they should pass up on. The Museum Pass which entitles visitors to the permanent exhibits start at $5. 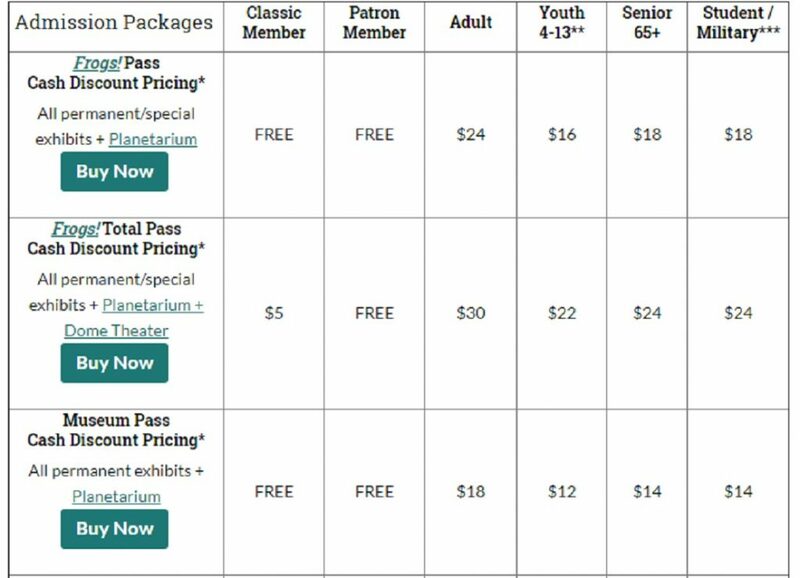 Each of the attractions in the Milwaukee Public Museum has its own ticket pricing. That said, people should check out the museum’s website for more info. Senior citizens, children, and military personnel are entitled to huge discounts as well. There are certain occasions in which some people are entitled to free tickets. These include Kohl’s Thank You Thursday which is free for all during the first Thursday of each month, Mother’s Day which is free for mothers, Father’s Day which is free for fathers, Grandparents Day which is free for grandparents, Veterans and Memorial Day which are free for military veterans and current members of the military People should plan their visit around these dates to save up. The museum deserves a lot more attention but there is just so much more to dive into. It might even be impossible to get around the entire place all in one day but we’ve got the rundown on some of the exhibits that are loved by many visitors. Why Milwaukee Public Museum is Well-Loved By Many? Truth be told, many of us appreciate art galleries and science museums more than other types of museums. But while Milwaukee Public Museum is not filled with paintings, sculptures, etc., it’s still often visited and, of course, loved by many tourists and even locals. But what’s in it? This is probably because Milwaukee Public Museum houses a lot of interesting history to tell as well. Plus, it also has a lot of cool stuff that will not just pique your interests but will educate you em as well. Here are some of the things that we’re sure you’ll love at the Milwaukee Public Museum. Not all nature and history museums have its own rainforest. But Milwaukee Public Museum has one and its one of the best things to see at the Milwaukee Public Museum that you shouldn’t miss. 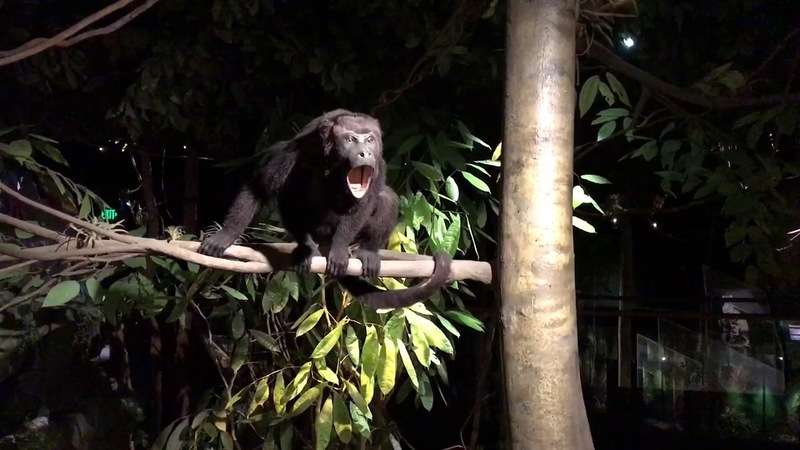 Inspired by the Costa Rican rainforest, you’ll be welcomed by a vivid audio background of chattering parrots, monkeys, and other wild animals once you enter this biology hall. But aside from the sounds that set up the mood, you’ll also get to fill your eyes with displays of huge transparent cubes that are filled with scores of tree frogs, colorful butterflies, toucans, beetles, and even jaguars. In addition to that, you will get to see a wide variety of tropical plants. In fact, there are more than 400 replicas of fruits, leaves, flowers, and even tree barks. Thanks to the combined brilliant works of scientists and artists, you’ll definitely feel as if you’re in a rainforest. This is because experts spent years of research, designing, and construction to make the best replica of the Costa Rican rainforest. But note that this hall isn’t just for entertainment. Rather, the museum believes that it is a way to let the public know more about the rainforest as it plays a big role in our environment. 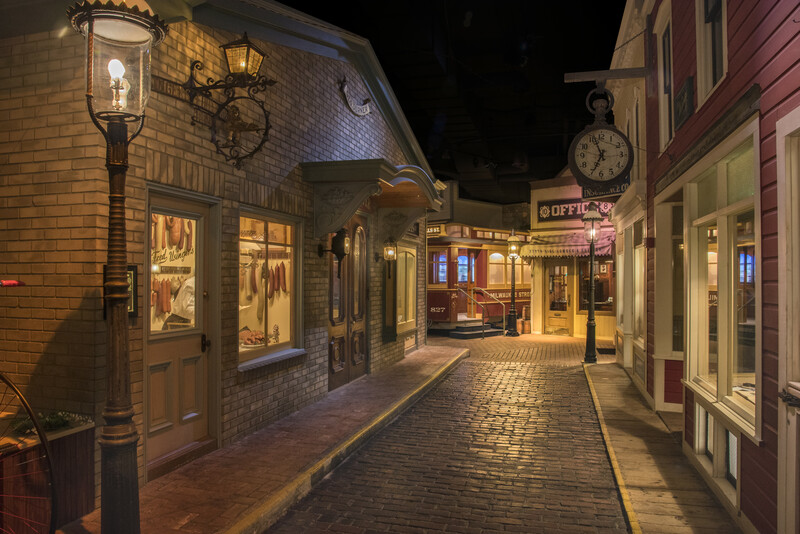 Another one of the best things to see at the Milwaukee Public Museum is its Streets of Old Milwaukee exhibit. 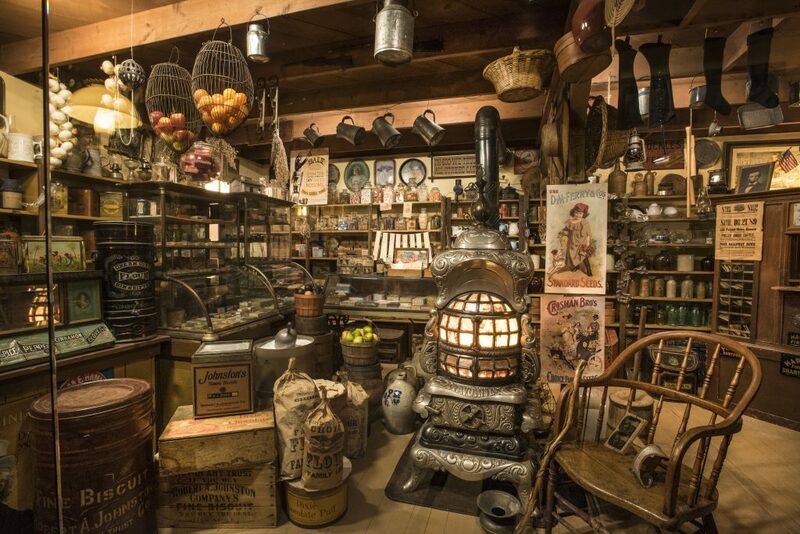 Not all history museums will take you on a trip down memory lane by showing you how its city looks like during the old days but Milwaukee Public Museum will. Here, you’ll not just be able to know what the old Milwaukee street looks like but you’ll also get to feel what it’s like to be in Milwaukee at the turn of the 19th century. This is because almost everything in this exhibit is life-sized. The streets are also constructed from different styles of paving such as the granite blocks, which are originally from Buffalo Street; cedar blocks, and red bricks. This exhibit highlights the old city dwellers’ clever use of technology during their time as well. Hence, you can also get to see how industrialized the businesses at Milwaukee back in the old days. In addition to that, you can stroll down its gaslit lanes and even get a chance to peer into the windows of the replicas of its old shops and business establishments. The best part of this exhibit is that they have a mobile app that allows you to fully immerse yourself into the life of the city dwellers during the 19th and 20th century. You can download the app and pick a Streets resident to be your guide as you tour the most beloved exhibit. They also have silent films and soundscapes that will change with themed storytelling. In this way, you can have a more refreshing visit to the exhibit. Another thing that makes the Milwaukee Public Museum unique and well-loved is because it can take you to Asia without you passport. Yes, you read it right as this natural and historical museum also has an exhibit dedicated to Asian culture and it’s one of the best things to see at the Milwaukee Public Museum as well. Here, you can get to see a huge collection of decorative arts from all over Asia including an elephant tusk from around 19th century that’s intricately carved. You can also get to see a remarkable table top porcelain from the Qing Dynasty that’s printed with nine colorful dragons and so much more priceless and one-of-a-kind artifacts from across Asia. This exhibit allows you to take a stroll through a replica of a Japanese garden that has a designed accompanied by Japanese aesthetics and philosophical ideas. You can also get to peer into a home and see women playing 100 poets, a game of cards. This exhibit dedicated to Asian culture also lets you experience what it feels like to be in the colorful market of Old Delhi India. 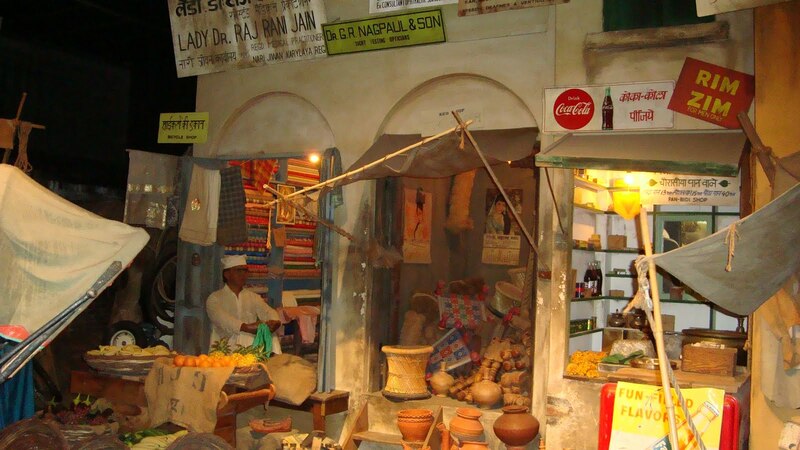 Like the other immersive exhibits in Milwaukee Public Museum, you can also get to experience a piece of what the Old Delhi, India’s culture is like as you walk in the midst of innovative diorama of the market. You’ll definitely feel immersed in the simple beauty and tranquility of this Asian exhibit. Hence, don’t forget to visit this area as you visit the Milwaukee Public Museum. 4It Lets You See the House of One of Belle Gunness’ Victims in its European Village? 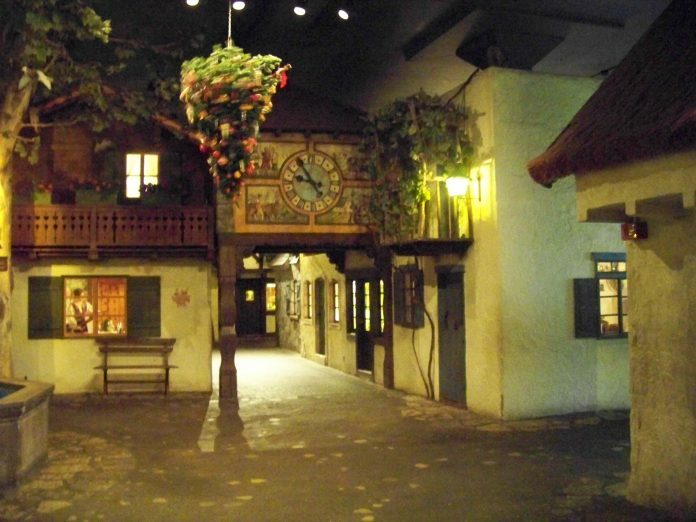 Also one of the well-loved exhibits in the Milwaukee Public Museum is the European Village. Like the Streets of Old Milwaukee and the market of Old Delhi, India exhibit, the European village has a nice diorama too. It’s well-made that it will immerse you into the village as well. It represents the structures that are recreated to scale and furnished-of 33 cultures including Norwegian, Austrian, Bulgarian, Belgian, Czech, Danish, Dutch, Croatian, English, and so much more. But aside from how well it was structured and its goals to encourage everyone to make comparison and contrasts between different European cultures, some talks about the European village has also become one of the reasons why many consider it as one of the best things to see at the Milwaukee Public Museum. Behind the beautiful details that the exhibit has, the word says that it hides a weird fact. 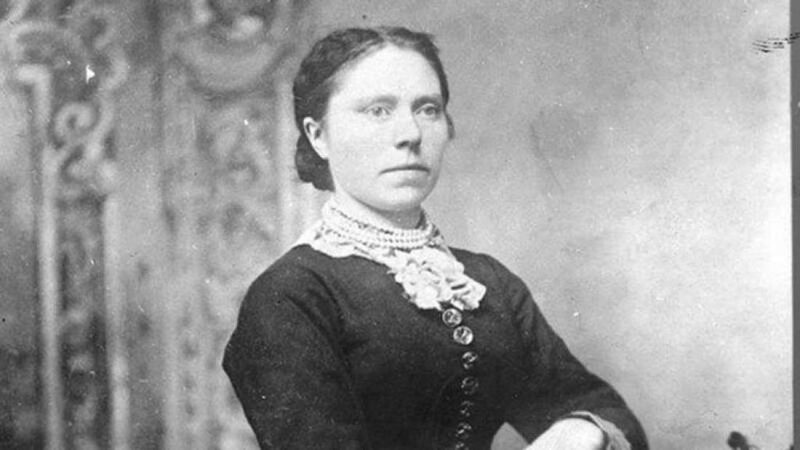 According to reports, it is believed that the exhibit has the house that once belonged to one of Belle Gunness’ victims. In case you haven’t heard about the word yet, Gunness is a Norwegian-American notorious serial killer. She’s thought to have murdered over 40 people. It is believed that she did those crimes to get an opportunity to claim her husbands’ insurance. However, she was never charged as she disappeared without a trace. While it’s not yet proven if the European Village indeed has the replica of one of Gunness’ victims, the tittle-tattle kind of makes sense, though. This is because Gunness has already migrated into the city and the crimes she committed happened between 1884 and 1908. Meanwhile, the homes displayed at the exhibit are said to have appeared about 1875 to 1925. However, no one is quite sure about which house is it. Still, it is very interesting and it’s one of the best things to see at the Milwaukee Museum. Milwaukee Public Museum may have exhibit areas that are for free but that doesn’t mean that you’ll only get to see limited artifacts and other displays. Another thing that sets this awesome museum apart from the others is that it has displays everywhere. In fact, you can even get to see displays outside its bathroom, particularly on the first floor. 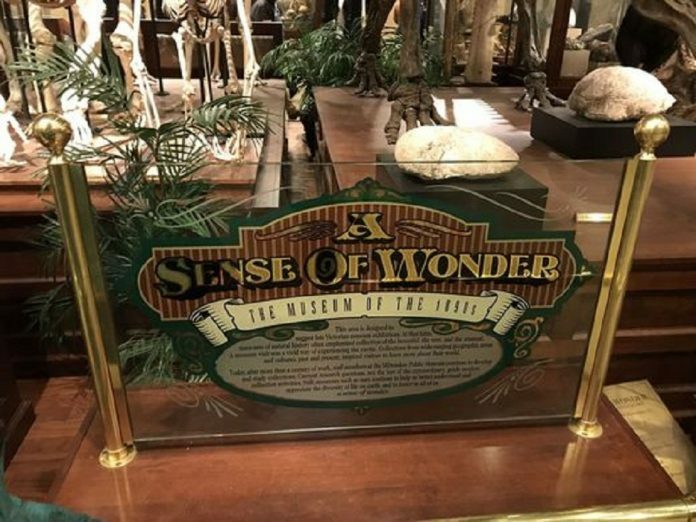 Called as “A Sense of Wonder” collection, here, you can get to see display cases filled with historical artifacts and relics that are placed just right outside the restroom. It’s such a nice display to look at as you wait for your mates to finish their bathroom break. However, it’s definitely more than just that. This is because even this exhibit will still give you a peek at the history too. Just by looking at it as you wait outside the restroom, you can also get to have a taste of what museums were like back in the 1800s. Even if it’s often overlooked by many, it sure is still one of the best things to see at the Milwaukee Public Museum. You won’t just get entertained but it will take you on a trip in the past as well. There is still a lot to see inside the museum. These are just a gist of the best things to see at the Milwaukee Public Museum that we recommend you to take a good look at as they are fascinating and would make your trip to the museum whole lot different. Which one piqued your interest?